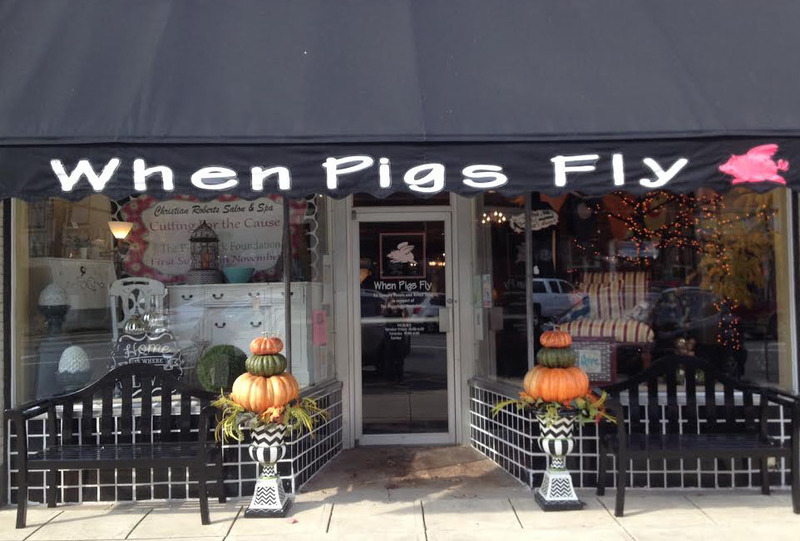 Every purchase you make at When Pigs Fly helps to make a difference in the lives of local families. Our shop graciously accepts your donations of gently used or new household items during shop hours. If special arrangements need to be made, please call or stop by the shop. Your donations, along with all purchases at When Pigs Fly make a difference in the lives of local families. Help us continue making a difference in our community!